Qantas is offering six months free Qantas Club Individual Membership when you join or renew for 2 years between 21 and 24 January 2019. This is a pretty good deal. With the discount, the fee to join for two years is $1,134 (that includes the $399 joining fee) while to renew the cost is $735 for two years. The 6 months free offer does not apply to 1 or 4 year memberships. To join head to this page and to renew go to this page. Qantas Club lounges provide members with a space to relax before their flight away from the hustle and bustle of the terminal. Perks include food and drinks, Wi-Fi, showers, magazines and dedicated customer service staff who can assist you with any queries. 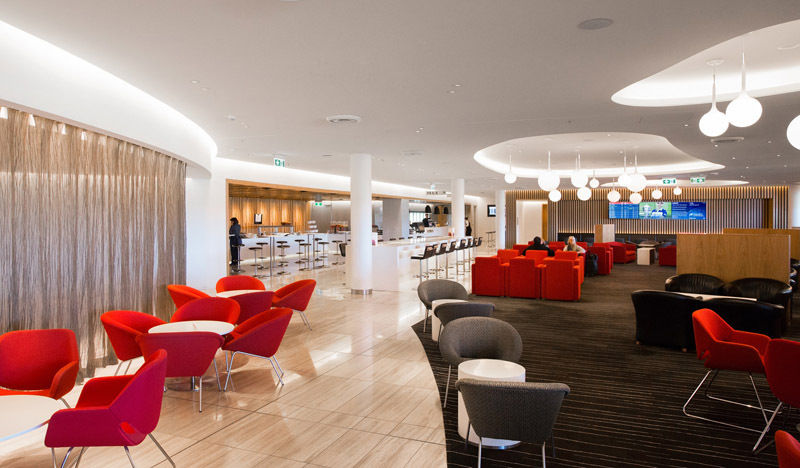 Membership gives you access to Qantas’ network of lounges at major domestic and international airports Qantas flies from. While the domestic lounges are pretty basic, international travellers can access business lounges, which have much better amenities. discounts on Qantas Meeting Rooms in Australia. 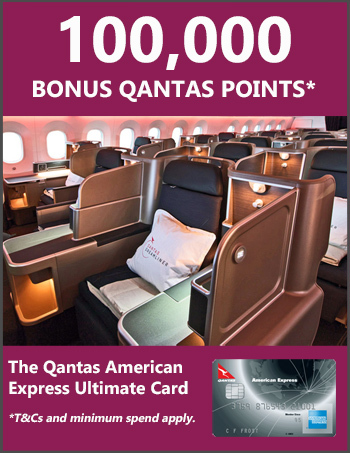 I was a Qantas Club member for years until I reached gold status (which includes Qantas Club membership as a perk). Even though I only flew about 10 times per year, I enjoyed the comfort and felt the price was worth it. If you don’t travel often or you fly in premium cabins (which provides you with lounge access) the sums may not add up. But if you’ve been considering joining or renewing, this offer is a good incentive. Don’t forget, this opportunity ends this Thursday 24 January 2019.